1 Bedroom Apartment To Rent in Leicester for £675 per Calendar Month. Equinox House is located on Burleys Way offering highly convenient access to Leicester city centre meaning these apartments are perfect if you work in the city. 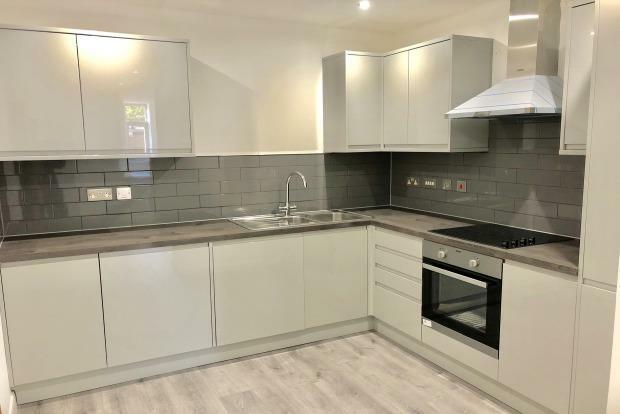 In brief the apartment comprises of entrance hallway, main bathroom with shower over bath w.c and sink, large kitchen area with high spec fittings including integrated washing machine, fridge/freezer, dish washer and oven/hob, open plan living area perfect for entertaining your guests. The bedroom is of a very good size and also comes with a rail area for your clothes. These apartments also have the benefit of parking at an additional cost, high energy efficiency rating, intercom system and CCTV in communal areas. We anticipate high levels of interest in these immaculately presented apartments so please call today before you miss out!